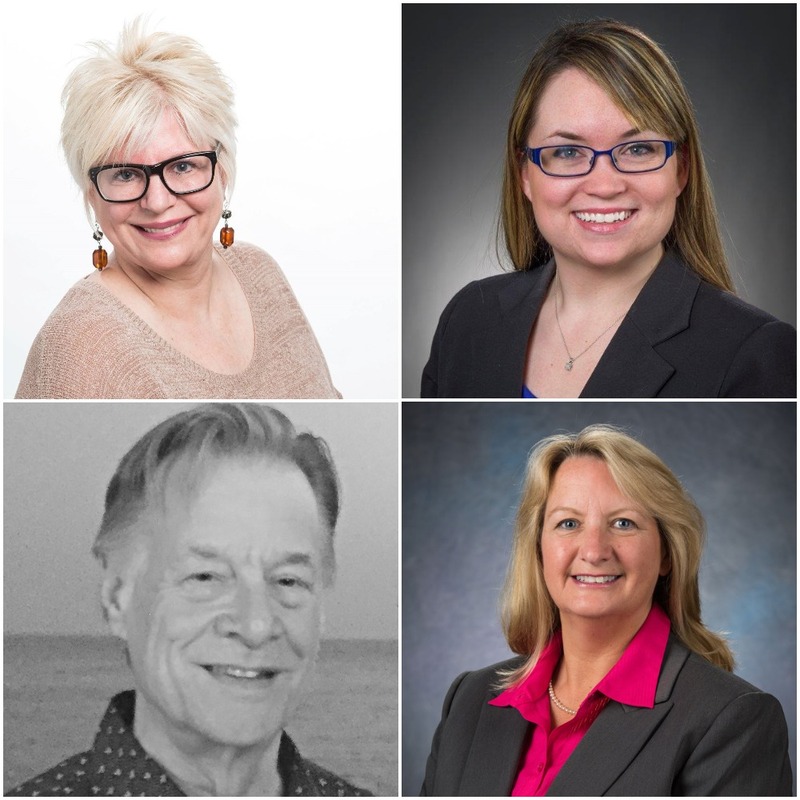 LakewoodAlive proudly announces community leaders Cindy Friedmann, Alix Kaufmann, Cindy Marx and Rev. 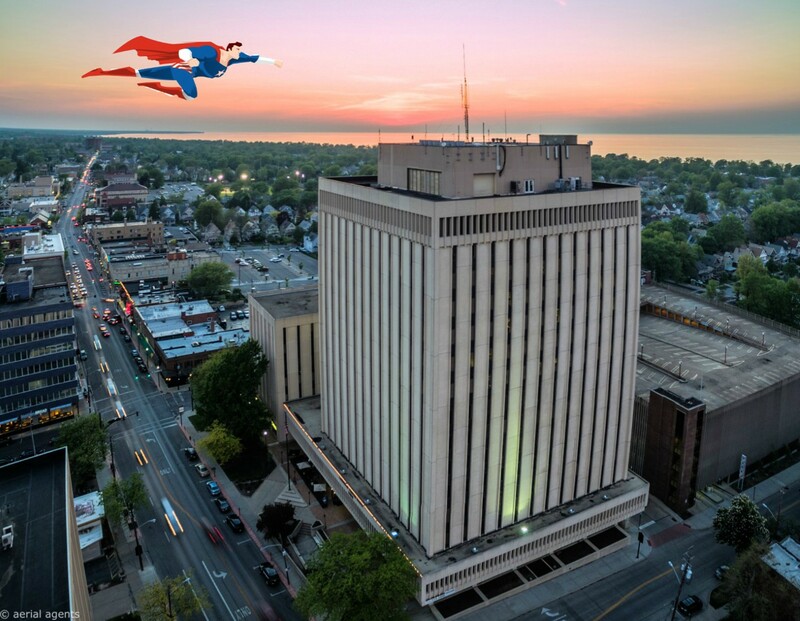 Mark Thomas will serve as award honorees during Loving Lakewood: Superheroes Unite sponsored by Cleveland Property Management Group taking place Saturday, February 24, from 7:30 to 11 p.m. at the Lakewood Masonic Temple. Each will be honored as part of the evening’s festivities in recognition of their exemplary service to LakewoodAlive and the Lakewood community. Clockwise from top left: Cindy Marx, Alix Kaufmann, Cindy Friedmann and Rev. Mark Thomas. Each member of this honoree quartet has made an indelible impact on LakewoodAlive and our community. Friedmann, President of The Dependable Painting Company, is a lifelong Lakewood resident who has served on the LakewoodAlive board of directors since 2015. As a community leader, Friedmann has been extremely generous with her time and resources. She has assisted LakewoodAlive’s Housing Outreach Program by providing free exterior paint and labor to several Lakewood homeowners in need, and she recently donated a van to LakewoodAlive for use with transporting supplies to volunteer projects throughout the community. Kaufmann, Sales Manager for First Federal Lakewood, has been extremely active within the community since joining the Lakewood-based bank in 2012. A member of both the Downtown Lakewood Business Alliance and the Lakewood Chamber of Commerce, Kaufmann has helped spearhead planning for various community events, including the popular Lakewood Chocolate Walk. She also plays an important role in coordinating volunteer opportunities with LakewoodAlive on behalf of First Federal Lakewood. Marx, a longtime Lakewood resident and businessperson, recently completed a four-year term as an At-Large Member of the Lakewood City Council, during which her commendable service included representation on the Grow Lakewood Committee, Citizens Advisory Committee and Lakewood Loan Approval Board. Marx champions many community-vibrancy issues and has generously volunteered her time with LakewoodAlive. She also serves on the Beck Center for the Arts’ Community Outreach Committee. Rev. Thomas has served in a leadership role at Lakewood Congregational Church since 2004. His church’s diverse contributions to the Lakewood community range from offering free children and youth programs to supporting charitable causes combatting homelessness to providing a venue for LakewoodAlive to host community forums. Rev. Thomas is preparing to retire and his longtime generosity and commitment to our community will not soon be forgotten.